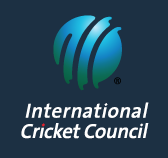 BlogHome Blog Headlines, Latest News, News, Newswire Sixth edition of Wickets Magazine is here ! Sixth edition of Wickets Magazine is here ! 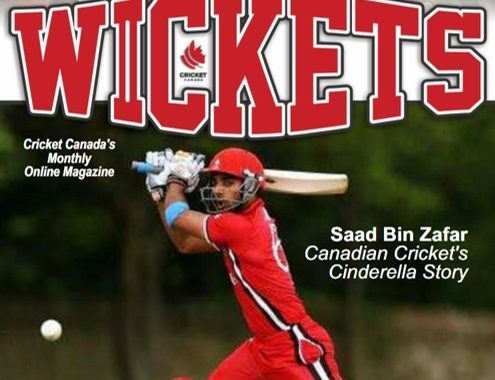 The latest issue of the wickets magazine is here. 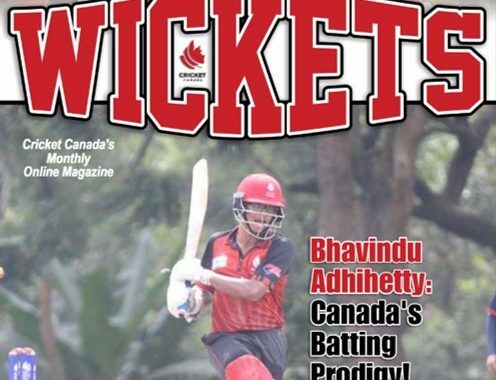 Please click here https://cricketcanada.org/wickets-magazine/ to see all the other editions . 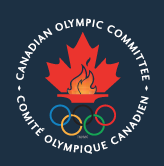 Scroll down the page and you will see the latest edition at the end.